Welcome to Create Signs. Below are all the most frequently asked questions. All designs are printed onto aluminium composite panel which is 3mm thick and has slightly rounded corners. Can signs be used outdoors? Yes. As we use a specifically designed UV stable ink, all our metal signs are suitable for indoor and outdoor use. Is printing included in the cost? Printing is included in the cost but costs will vary depending on the size of the design. Costs however are clearly displayed as you edit your design. Current 2018 printing costs are listed below. Alternatively, you can visit our pricing page by clicking the link here. * Please note: prices may change without prior warning. Do you use the pantone matching system? Yes, however as different computer screens and devices display colours differently depending on the technologies used, printed designs do look different from the original design as it may be originally viewed from a computer screen or device. What file format do you require when submitting my electronic document for printing? Please upload .jpg or .png files. At what resolution should I save my graphics and photos? Please note: As we do not print to the edge, it is important to upload your design to the correct print size and allow 5mm to bleed within the artwork. Available print sizes are as follows: A1, A2, A3, A4 and A5. How do I know if my file is the correct resolution? By right-clicking on your image and selecting the ‘Properties’ tab you will see a menu. Locate and click on the ‘Details’ tab which will then reveal the resolution details of your image. 1. You must have a registered account with us in order to create your design and if you are not registered, you will be prompted to create an account first. Upon creating your account, you can save your design by clicking the ‘save for later’ function on the editing screen and it will automatically save to your account. 2. Upon placing an order, you will be prompted to create an account at which time your design will be saved automatically. Please note: the background and mounting option selected is NOT retained by the website and must be selected again when you place your order. No, proofs are not provided however, you can always check the progress of your order as you edit and save your design. Prior to purchasing, a thumbnail version of your design (without the coloured background) is provided for further peace of mind. How do I hang my sign? We provide two options. 28mm long x 18.5mm wide. A sign standoff is a small piece of hardware made up of a barrel, cap and wall screw. The benefit of standoffs is they allow the sign to actually “stand-off” the wall. This helps to create a 3D professional effect. Holes are 5mm wide and stamped 13mm from the edge. 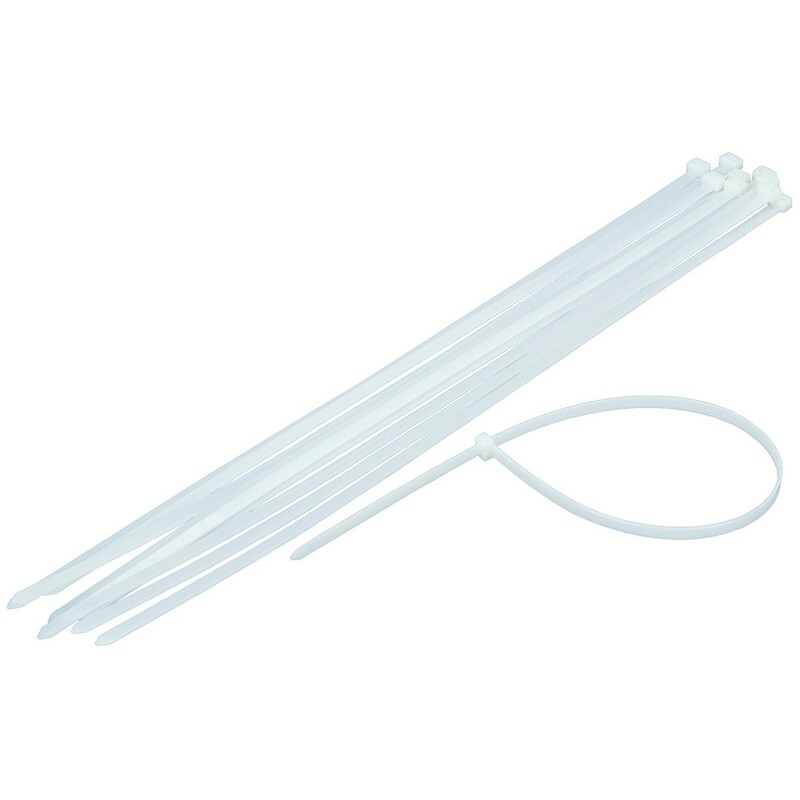 Cable ties are clear (off white) and medium length. Simply thread the cable ties through each hole and secure to a fence or pole. to hang your sign. Here are some tips to consider when purchasing. formulated for use at cold temperatures. Check it can be used for fixing composite building panels and wall cladding. Check it can be used for joining sheet metal and can replace mechanical fasteners, liquid adhesives, and welding. Check that can stick to irregular or curved surfaces. 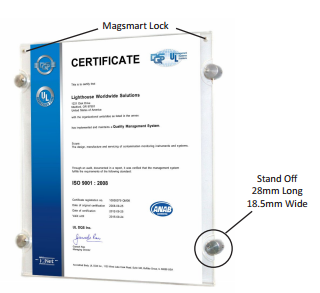 Check that it can be used for permanent fixing of signs and nameplates. If outside make sure it is weather resistance. And always make sure that you clean and dry the surface properly before mounting your sign. You do not necessarily need to create an account to begin designing your sign, however, if you wish to save your work you will then be required to create an account which will enable you to access your design at your convenience. Alternatively, as you move through the ordering process, your account is automatically set up as part of the process. Can I get a quote for my sign? Should you require a quote for a particular design, please call our office using our toll-free number 0800 273 883. Createsigns Limited New Zealand wide for a flat rate of $15 to all metropolitan areas. This excludes “rural” areas. A price for rural customers will be quoted. If think you might be in a rural area please call our customer service for a quote. Please note: At this time Createsigns Limited does not accept international orders through the website. Should you require a special order, please contact our office by calling our toll-free number 0800 273 883. All payments are processed in New Zealand dollars. Unless an account is approved, it is company policy to request payment through the website’s secure payment gateway. The payment is made via credit card.  We accept Visa and Mastercard, however, we do also accept payments via bank transfer or cheque, however, orders paid for via bank transfer or cheque do take longer to process as we wait for the funds to clear before completing the order. If you wish to pay by bank transfer please transfer to the following account and include your surname. You will receive a series of emails that first contain a receipt of your purchase and then a confirmation of your order. Once we have completed your order, you will then receive a final email confirming that we have dispatched your order which will also contain a courier tracking code. Printing is done within two days of submitting your order and all orders are dispatched the day of printing. You can only change your shipping address if your order has NOT been dispatched. Please call our office to arrange an alternative address. We estimate between 1-3 business days for you to receive your order, however, this may take longer should you need it delivered to a region outside the metropolitan area. Yes, orders are trackable via a courier tracking code that you will receive via email. Do you charge GST on your shipping charge? GST is already included in our shipping charge. How do I receive my GST invoice? Once you have submitted your order, you will receive an email that contains your order invoice that will also clearly display the GST component of the order. Alternatively, you may also log into your account on the website and download a copy of your invoice from there.